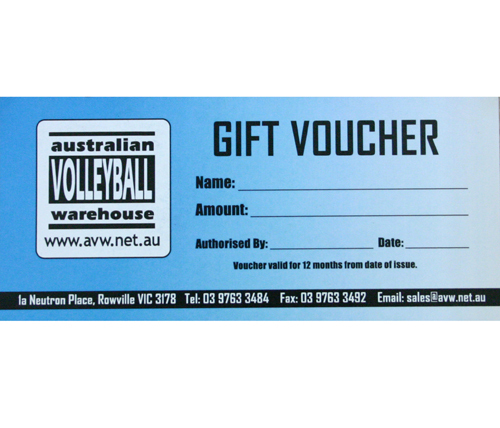 $200 Australian Volleyball Warehouse Gift Voucher. Now this is the big baby...the ultimate volleyball gift voucher. This will go a long way towards getting pretty much anything we sell. 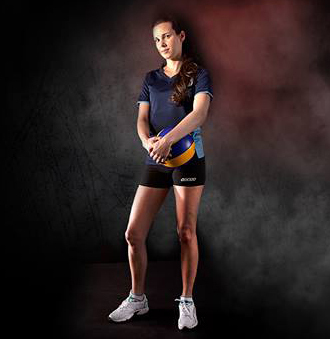 Get the top model Asics or Mizuno shoes...or a Weekend Warrior Beach Volleyball Kit....or a bunch of balls to train with....etc, etc...the choice is yours (or....theirs). If you need more than this just buy multiple items to make up the amount you want and our highly inteligent staff will call you to ask if you want multiple vouchers or to have everything combined into one big mega voucher!